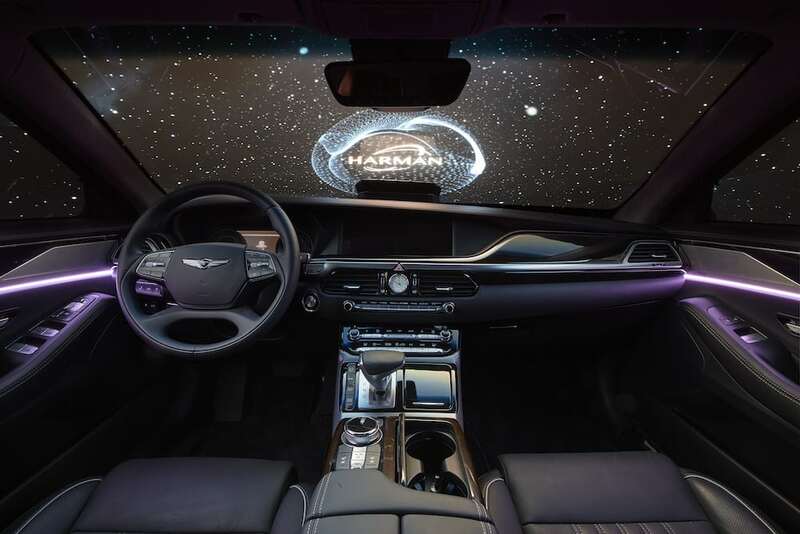 Drawing from its 60-plus years of experience in acoustic design and signal processing, tech firm HARMAN is demonstrating ground-breaking updates at this week’s CES Show in Las Vegas where over 150,000 visitors are expected to cast an eye on the future technologies on show. 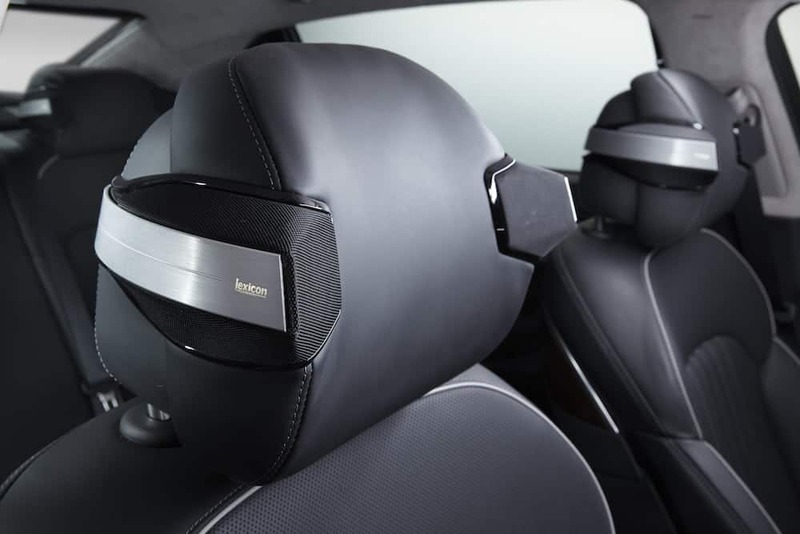 At the firm’s booth at the Hard Rock Hotel, HARMAN is demonstrating a range of audio options from super high end to a concept more readily suited to smaller cars. 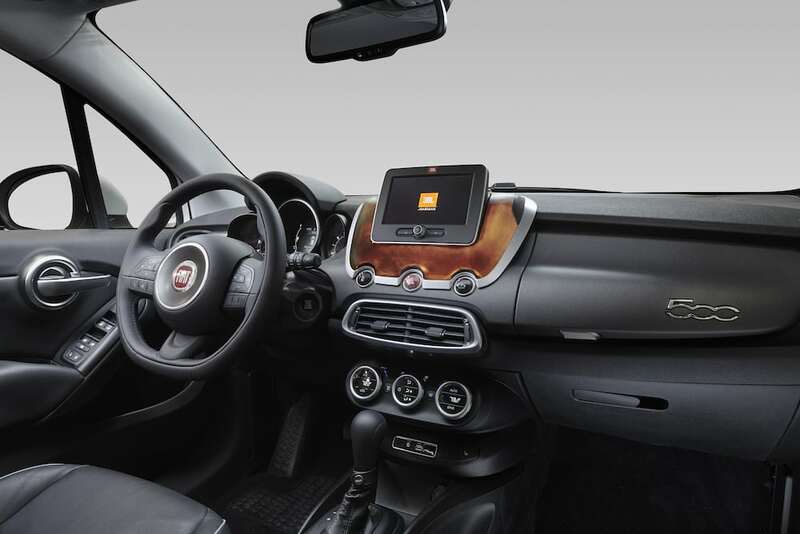 Targeted specifically for the luxury market, SUMMIT Next smart audio features a range of radical technologies that change the way we would listen to music in the car. 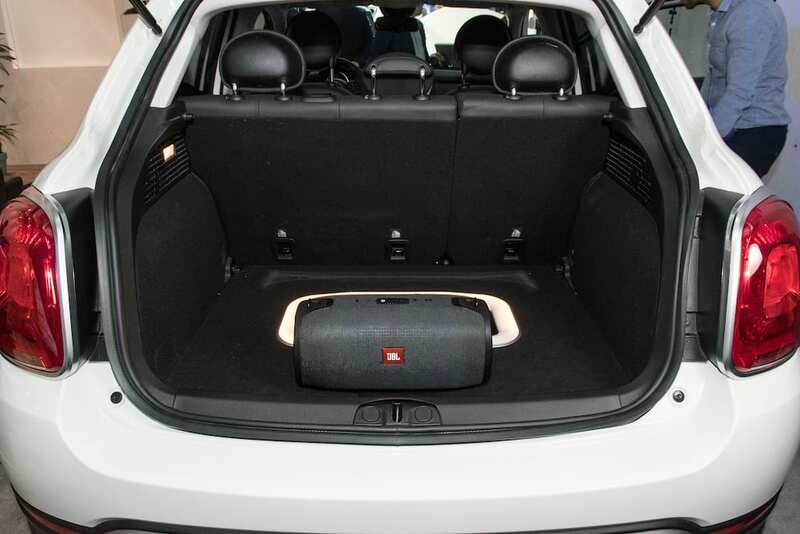 Ambisonics Escape – Next-generation acoustic processing that can turn a vehicle into a personal sanctuary by transporting drivers from a city traffic jam to their choice of serene natural surroundings through their audio system. Ambisonics Escape sonically recreates actual environments such as the beach, a forest, waterfalls and more through a full 360-degree sound field. Dynamic Sound Stage (DSS) – A responsive spatial soundstage connects the music to the drive quite literally –– following curves in the road, recreating the acoustics of tunnels, even reacting to acceleration and deceleration. As well as offering an array of lights, its compatible with in-home and portable devices and satisfying the millenial’s desire for connectivity it supports leading industry platforms including Apple CarPlay, Google AndroidAuto, Baidu CarLife and SmartDeviceLink; giving users several ways to connect any smartphone to the car regardless of make or OS. Following the on the go theme, there’s a natty sub that can be popped in and out for seamless listening on the go and lets users pair with multiple compatible smart audio devices for a concert anywhere.